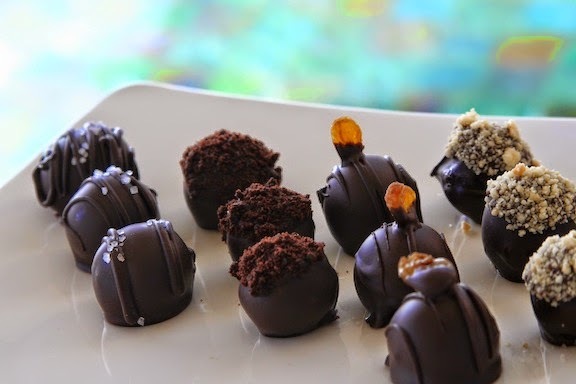 Throughout the month of August, visitors to St Lucia can celebrate the history of chocolate with 50% off room rates, chocolate tasting menus and spa treatments. 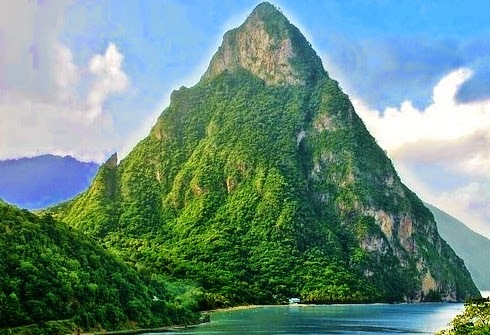 Hotels and resorts hope to tap into St Lucia’s roots in the cocoa industry to create new chocolate services and amenities as well as hands-on agri-tourism experiences for visitors. 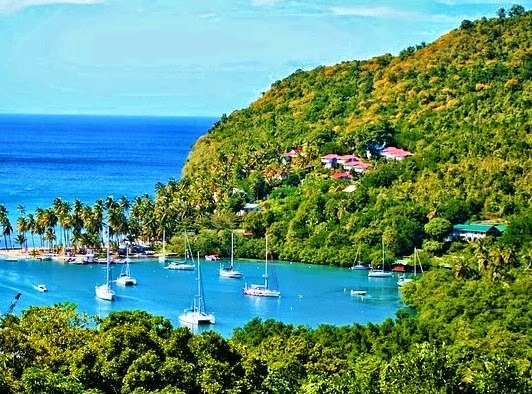 Located on St Lucia's west coast, the historic landmark of Marigot Bay is surrounded on three sides by steep, forested hills. The bay was used as the setting for the 1967 film Doctor Dolittle. Includes breakfast daily for two, a relaxing Tranquility Massage and Chocolate Express Facial from LaMer Spa, plus dinner off the Chocolate Menu for one night during stay. Savings total 35% and extra nights can be added at 40% off. Book by July 30, 2014 for travel from Aug 1 – 31, 2014. 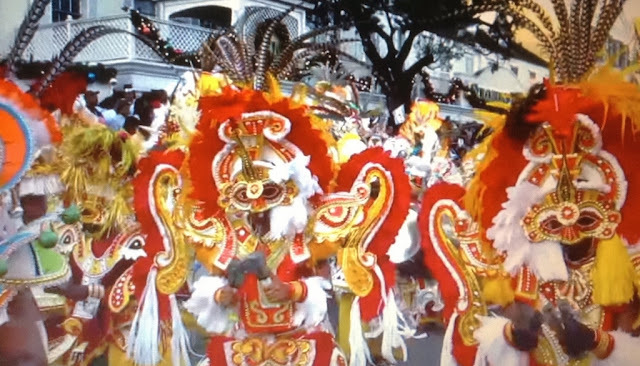 Visit www.baygardensresorts.com for more information and package details.